Direction: GPS Address Is: 101 Gorham Ln, Boyce. Carefree Acres is a subdivision within the city of Boyce, Virginia. 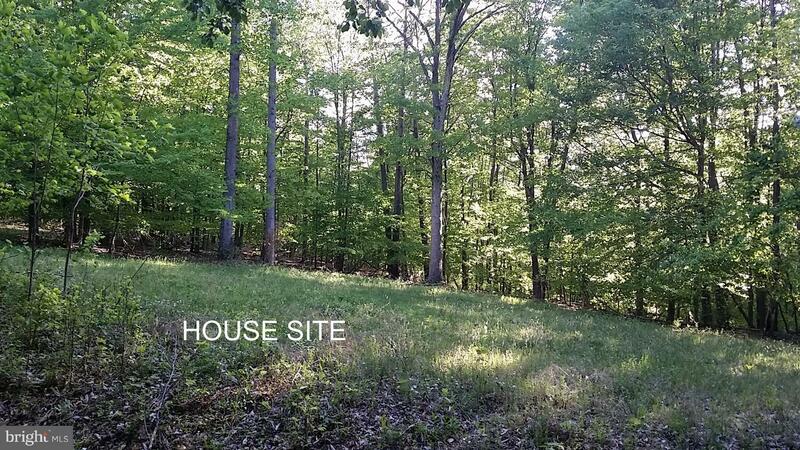 There are currently 1 Homes for Sale within Carefree Acres, with asking prices ranging from $107,000 to $107,000. 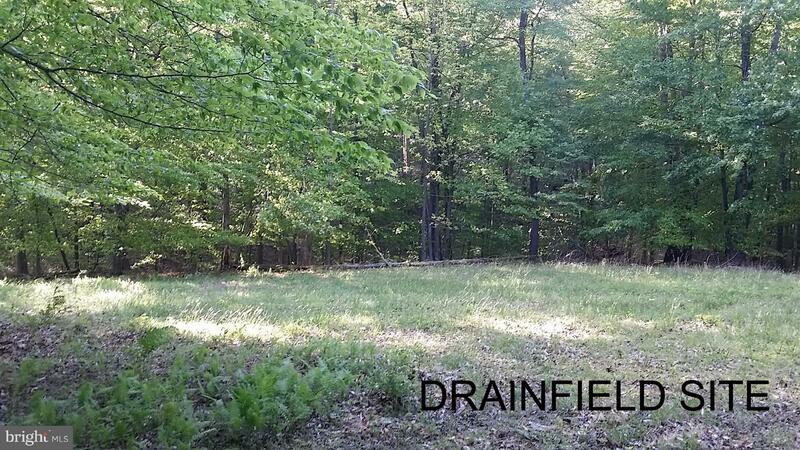 The average list price per square foot of the available inventory in Carefree Acres is $0, which is below the Boyce average of $1. The Average Sales price of all sold real estate in this subdivision for the past year is $442,667. Recent comparable homes have been selling for 97.70% of their asking price. 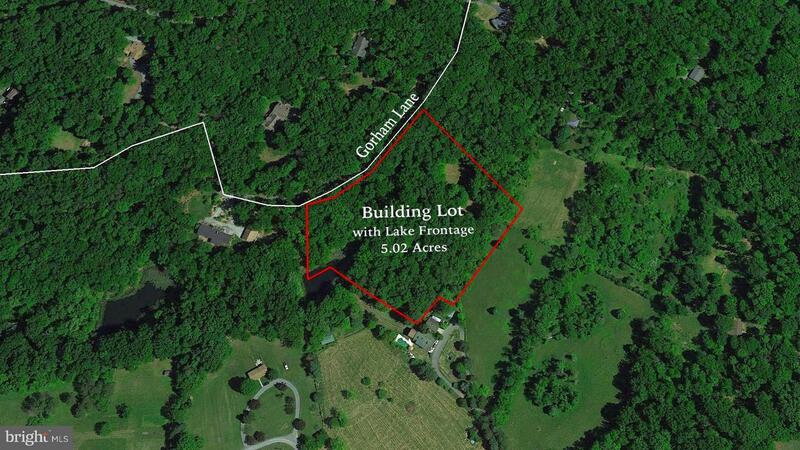 Waterfront homes represent 100.00% of the available Carefree Acres inventory. The population of Boyce, according to the 2010 Census, is 589. The total number of households in the zip code of Carefree Acres is 964, with an average household size for of 2.44 people. The total number of renter households within the zip code of 22620 is 211, which means that 78.11% of households in this zipcode are owner occupant households. 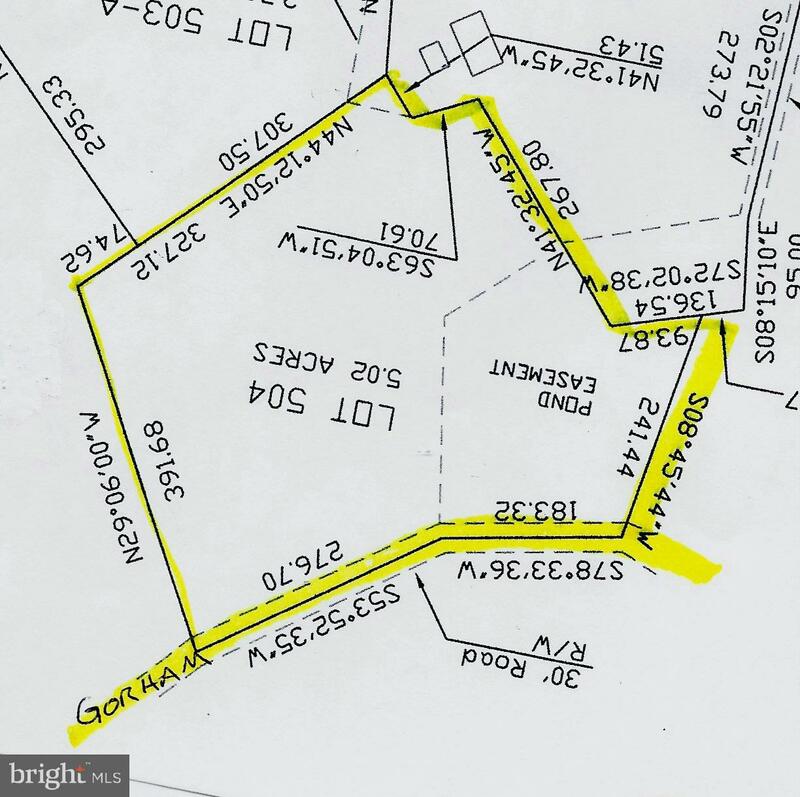 LISTING PROVIDED COURTESY OF Jania R Short, McEnearney Associates, Inc.
GORHAM LANE , Boyce VA 22620 is a Land, with 0 bedrooms which is for sale, it has 217,800 sqft, 217,800 sized lot, and 0 parking. 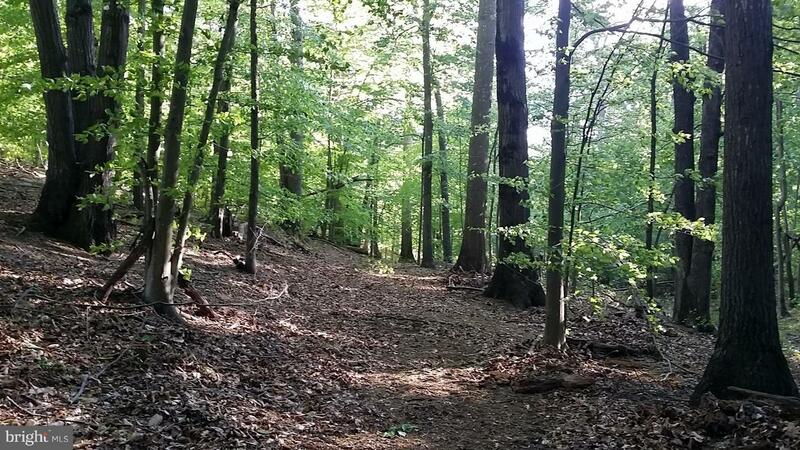 A comparable Land, has 0 bedrooms and 0 baths, it was built in and is located at GORHAM LANE BOYCE VA 22620 and for sale by its owner at $ 107,000. 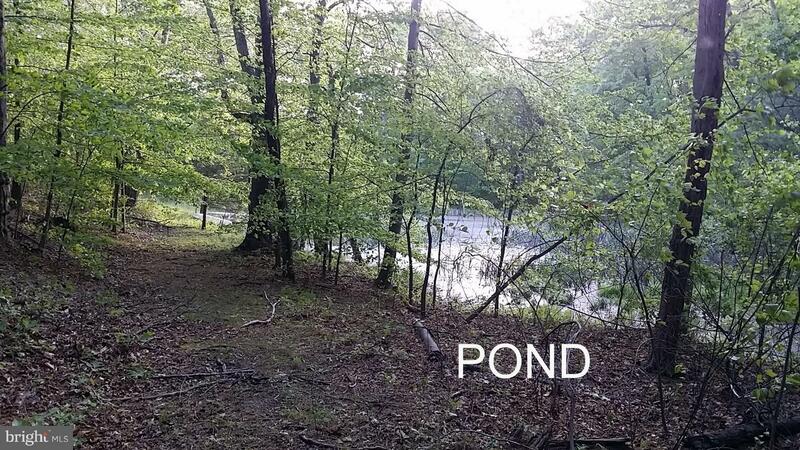 This home is located in the city of BOYCE , in zip code 22620, this CLARKE County Land, it is in the CAREFREE ACRES Subdivision, and GIBSON BOTTOM are nearby neighborhoods.